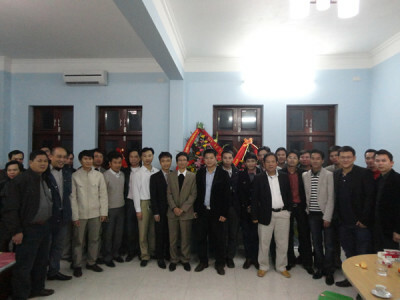 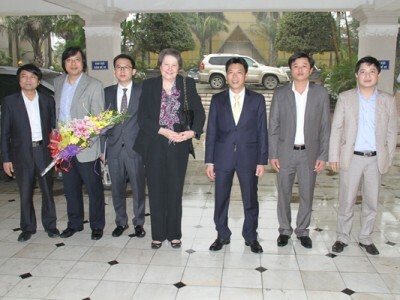 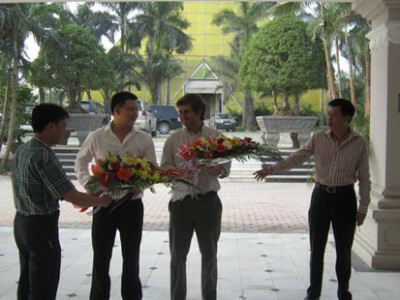 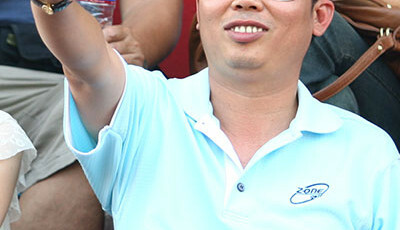 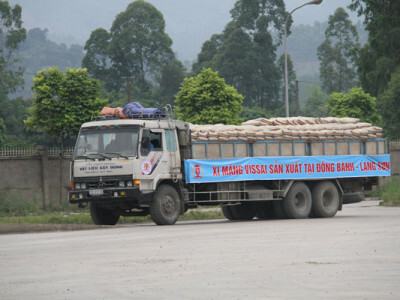 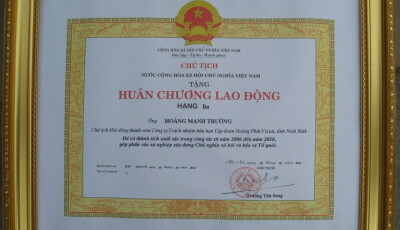 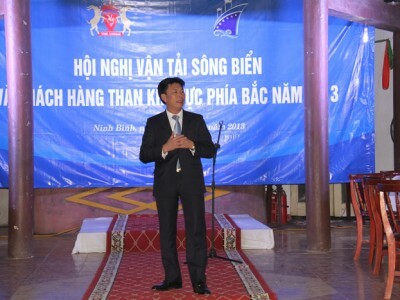 On 15/6/2013, in Chi Lang Town, Lang Son, Dong Banh Cement JSC introduced cement products like PCB30, PCB40, bulk cement PCB40 and The Vissai Clinker in the Northeastern Region. 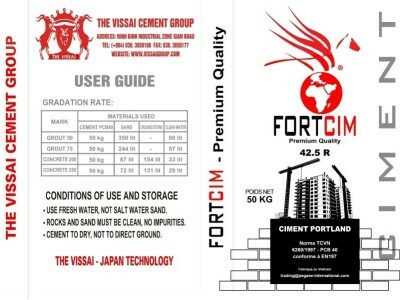 The Vissai Cement Group has just exported 33,000 tons cement from Cam Pha Port – Quang Ninh to Australia. 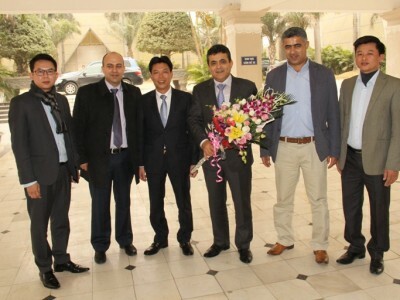 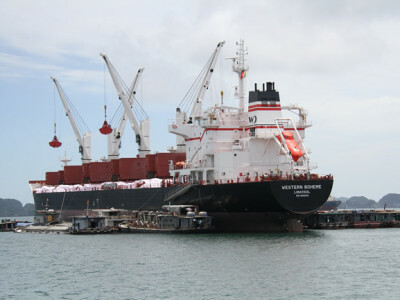 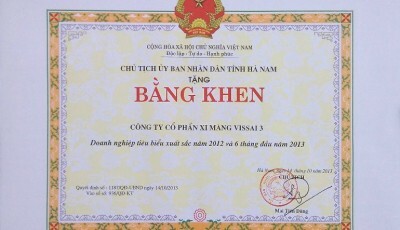 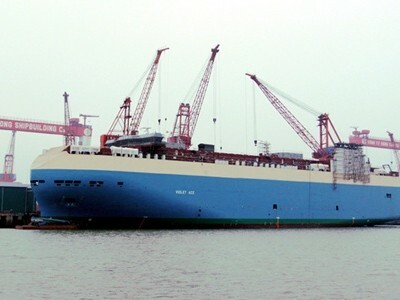 This is the first export cargo of the Vissai Cement in 2013 to this market. 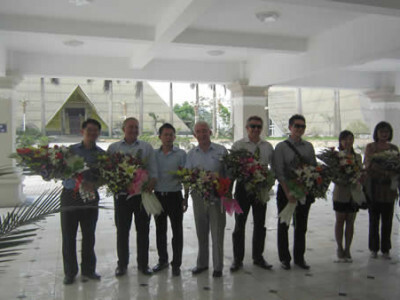 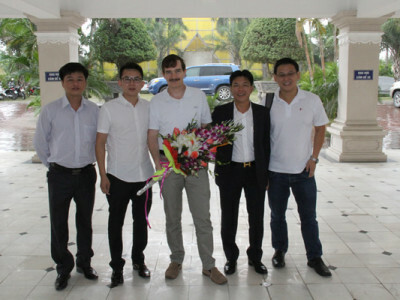 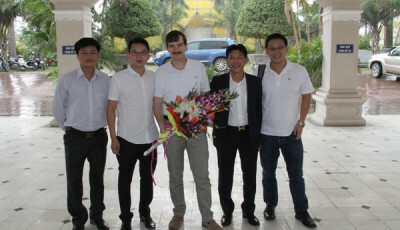 On 16-06-2013, Mr. David Heron – Vice President Trading Asia Pacific visited and worked with the Vissai Cement Group together with executive officers of Holcim Group. 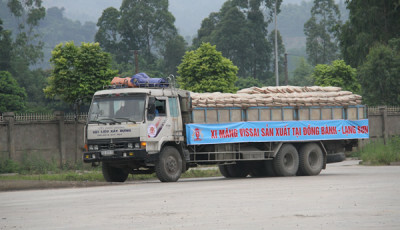 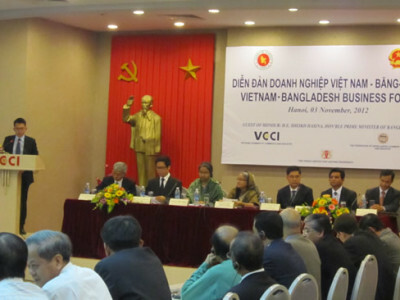 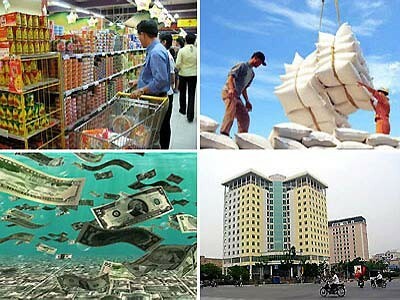 According to the Ministry of Construction, Vietnam has reaped USD 156.39 million from exports of cement in the first eight months of this year, reaching 46.2 % of the country’s annual target.